A1 Tampa Limo Service is the premier provider of luxury Tampa transportation in Central Florida. With over 20 years of experience, A1 Tampa Limos track record is unmatched in the Tampa transportation industry. We have succeeded due to the combination of clean unique vehicles, fair competitive pricing, and consistent customer satisfaction. We Specialize in Tampa Party Bus Rentals, Tampa Limousine Rentals, including vehicles like the Pink Limos, Zebra Hummer Limos, and many other vehicles to pick from. For more elbow room, check out our luxury minibuses and gigantic Party Buses In Tampa FL! Don’t squeeze your large group into an overstuffed limo; rent a spacious party bus instead! 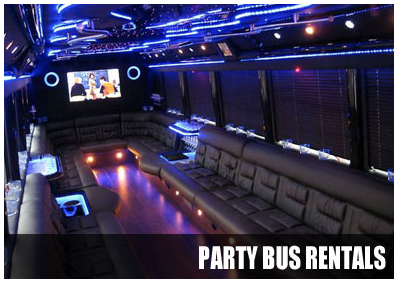 Rent a Tampa Party Bus for the ultimate party bus experience that your friends will never forget! Tampa party buses feature large screen TVs, awesome sound systems, luxurious leather seating, in motion satellite, multiple wet bars, restrooms, and much more! The amazing fleet of Tampa limo rentals will service all of your individual needs. We supply airport town car service for corporate and airport limo service in Tampa as well as seaport transportation. Stretch Limousines for weddings and romantic night outs. Massive H2 Hummer Limos, which are great for bachelor/ bachelorette parties and larger groups. We even have Pink Tampa limousine rental, Escalade Limos, and Excursion Limousines that are excellent for proms and party style events. Check the Tampa airport limo service for all events it is your Tampa taxi service when you have only short notice to plan, Tampa hummer limo also provides transportation for prom, weddings, and more. Don’t be fooled by our name, we service all of Central and South Florida. We can provide full transportation services to popular destinations around Tampa like Ybor City, Raymond James Stadium, Tropicana Field, Saint Petersburg, and Sarasota. Limo rental in Tampa also provides transfer services to West Palm Beach, Limo Service Fort Lauderdale, Daytona Beach, Orlando, Miami and many more. Tampa limo rental has you covered throughout the entire state of Florida. For reservation information use the convenient live chat link or call the phone number provided. Tampa Limo Service looks forward to serving and helping you with all your transportation needs. 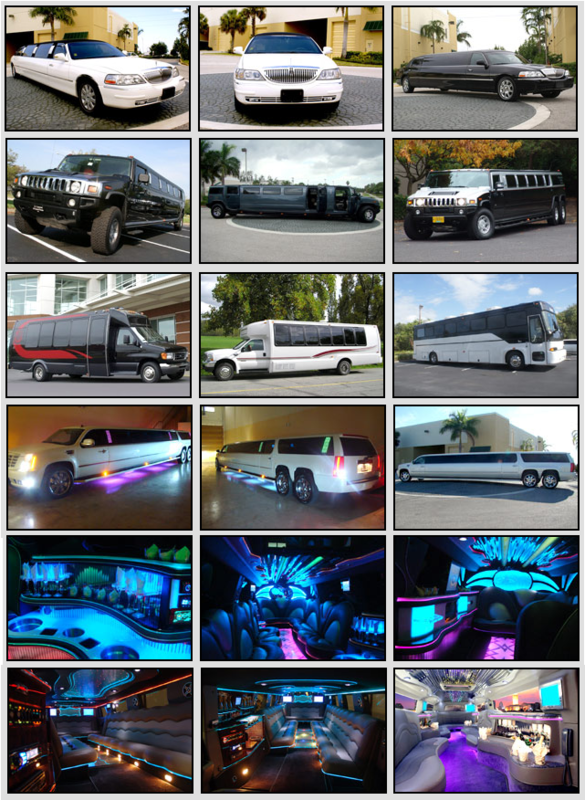 A1 Tampa Limo provide actual photos and details of the entire limousine fleet! What you see, is what you get! Book a limo rental in Tampa that is reputable and trusted company. Preview the luxurious A1 Tampa limo rental fleet and reserve your limo today!